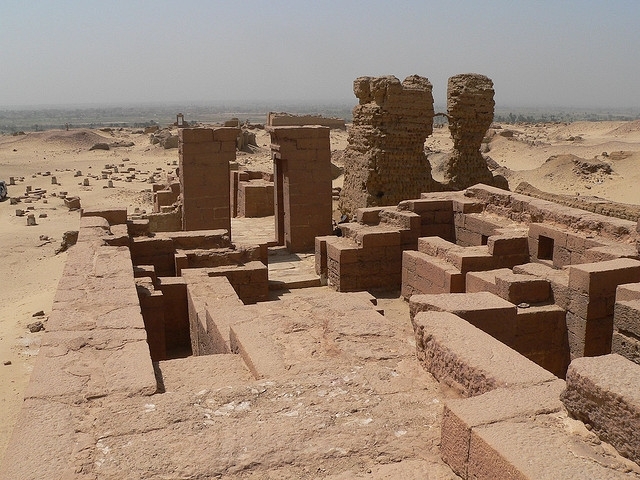 Major archaeological discovery to be announced in Minya Sat. Minya University, headed by professor Mostafa Abdel Naby, will announce a major discovery in Touna al-Gabal archaeological area on Saturday in a celebration organized by the joint excavation mission of Minya University and the Ministry of Antiquities. The celebration will be attended by the ministers of higher education, antiquities, and tourism. The discovery was made by a joint excavation mission from the Center for Archaeological Studies and Research, Minya University and the Antiquities Ministry. The mission has been excavating and conducting surveys in an area of over 300 feddans in Touna al-Gabal for two months, having started on November 25, 2018, according to Abdel Naby. “This achievement, which will be unveiled, will be added to the achievements of Minya University, to human heritage, and to our great civilization in this archaeological region, which will soon be the focus of the world,” he said.